so a street-ish quote will have to do. Today you get 3 Sidewalk Smileys. 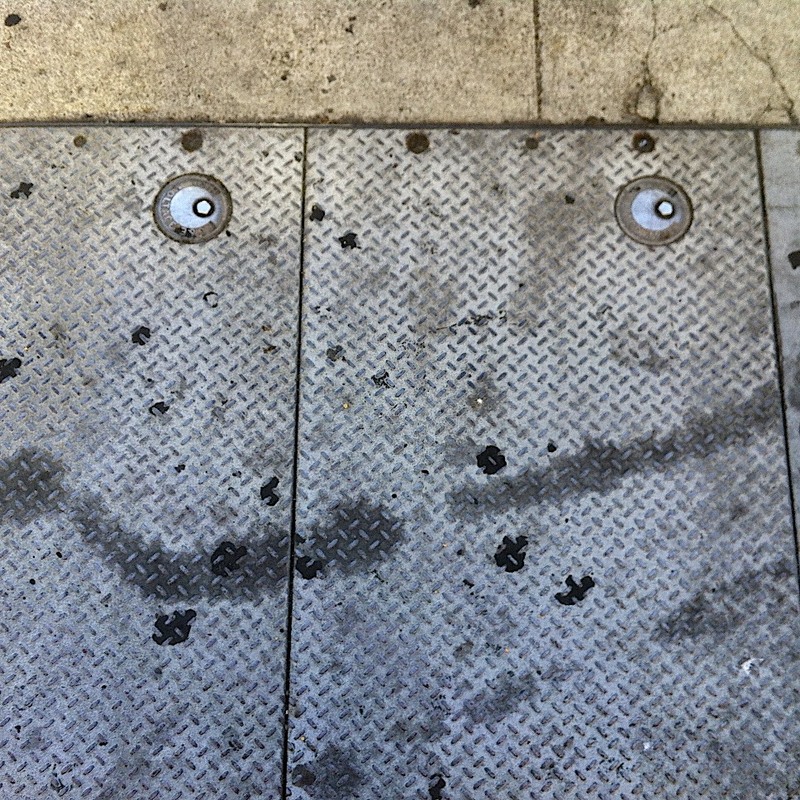 One here, one in today’s emailer and one on the monthly calendar of Smileys. Two auspicious openings occurred on this day in history: The Wizard of Oz (1939) and Woodstock (1969). One of the stars in the former, just celebrated his birthday. On this day in 1912 Julia Child was born. If you don’t know who she is, ask an old person (BTW, we really are a wealth of information). I wonder if Julia ever baked a Lemon Meringue Pie or an Angle Food Cake. Both of those yummy desserts are celebrated today. Reading that made me wonder if there were any special desserts associated with my birthday. I’m going to hope Hershey Bars, Strawberry Shortcake and Vanilla Ice Cream might all fall on my birthday. What desserts would you pick to share your birthday?s.